Axis Health is owned by Denise Varley, D.O.,N.D. MBMedAS. 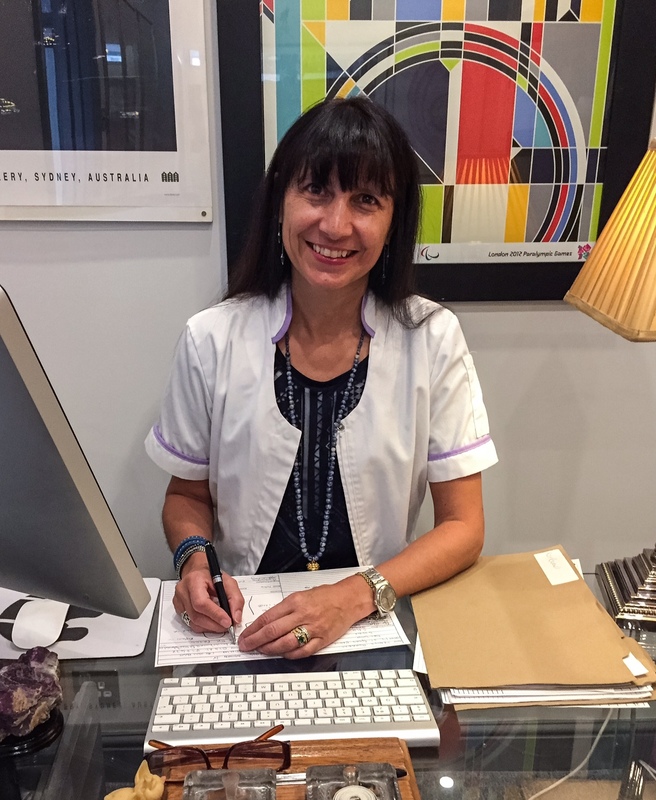 Denise is a Registered Osteopath and Naturopath. She graduated from The British College of Osteopathy and Naturopathy in 1991, (now called BCOM-The British College of Osteopathic Medicine). Denise is also a cranial osteopath and acupuncturist. She has established a high reputation for the successful treatment of back pain, strains, injuries and many other health problems. Denise has studied not only traditional and medically approved treatments but new and complementary ones too. She has acquired the knowledge needed and the necessary qualifications to bring these benefits to patients. Why do patients come to Axis Health?